Eddie Vedder and the boys are scheduled to play Safeco Field this summer. Here's how to get tickets. Well, the rumors were true. 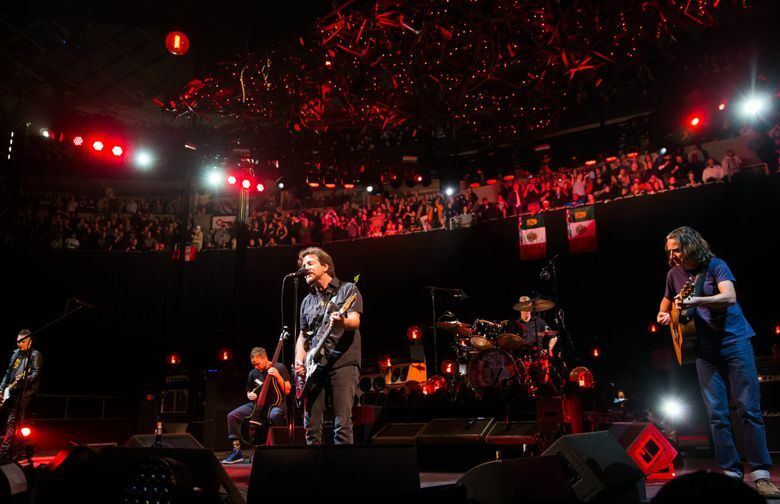 Last Friday word leaked that Pearl Jam was planning its first hometown shows in five years when screen shots from the band’s website emerged showing a run of then-unannounced dates. Monday morning brought the official announcement of Pearl Jam’s Safeco Field shows Aug. 8 and Aug. 10, with guitarist Mike McCready raising a Pearl Jam flag atop the Space Needle. Keeping the much-anticipated shows in the news cycle just a bit longer, promoter Live Nation announced the rest of the band’s rumored summer tour, along with ticket information for the Seattle shows on Wednesday. 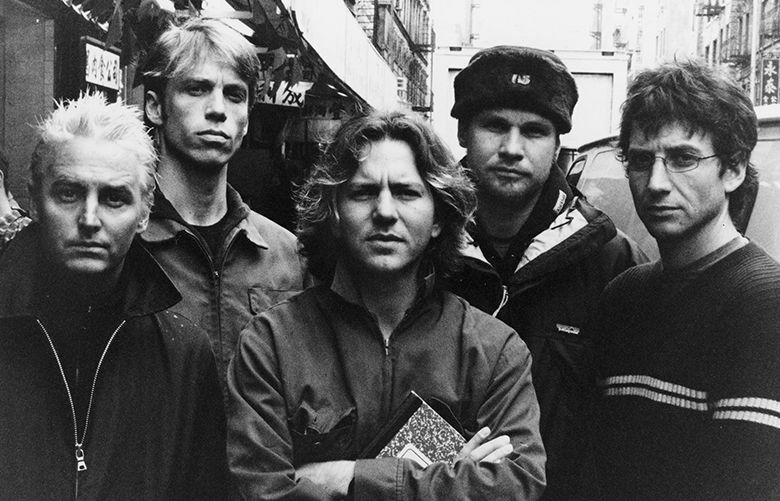 Pearl Jam faithful can register between now and 4 p.m. Feb. 6 for Ticketmaster’s Verified Fan presale, which in no way guarantees you a ticket. The Verified Fan presale officially begins 10 a.m. Feb. 16. Another presale through the band’s official fan club starts 10 a.m. Feb. 7. The remaining tickets will go on sale to the public 10 a.m. Feb. 21. The grunge gods’ local gigs are being billed as “Home Shows,” a double entendre nodding to the band’s Emerald City roots, of course, but also the fact that Pearl Jam has pledged to raise at least $1 million toward ending homelessness in the Seattle area. So, if you needed any more reason to love the Seattle legends (or pony up stadium-show money) there’s that. The legendary rockers haven’t played their hometown since a KeyArena concert on Dec. 6, 2013, two months after releasing their last studio album, “Lightning Bolt.” As wheeling and dealing around arena renovations picked up last spring, the Oak View Group announced it was exploring a possible “extended residency” with the band, which would help the group advance its renovation plans with or without a sports team lined up. Whether or not it materializes remains to be seen, but in the meantime Seattle fans will have a pair of (hopefully) sunny shows this summer. After the Seattle dates, Pearl Jam’s summer swing goes through Missoula, Mont., Boston’s Fenway Park and Wrigley Field in Vedder’s native Chicago.